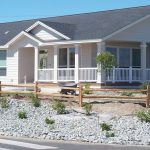 Although manufactured homes are typically less expensive than stick-built homes, they retain their value. A look at manufactured home prices over the last few years shows a slightly upward trend. Since 2009, prices for manufactured homes have been on the rise. 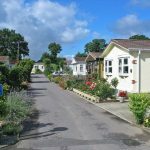 This is important information for buyers of manufactured homes. You can use the data to get amazing deals on a new or used home. Comparing sales data for manufactured homes for the month of December from 2009 though 2011 shows an upward trend in sale prices. In December 2009, the average sale price of a manufactured home was $58,500. In December 2010, the average price jumped to $62,900. In 2011, the average sale price dipped slightly to $62,500, but this is not a statistically significant drop. The data from April 2009 through April 2012 started in a downward trend but is moving upward. 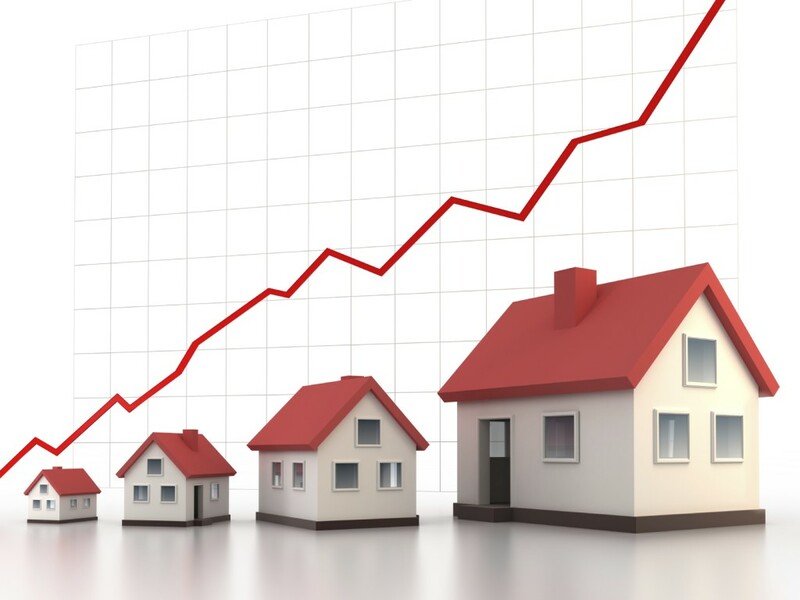 In 2009, the average sale price for April was $61,700. In 2010, it dropped slightly to $61,300. April 2011 showed the biggest drop–to $57,100. However, April 2012 showed the best same-month comparison price since April 2008, at $62,000. Sales data for 2012 show the same fluctuating, but upward, trend. The average cost of a manufactured home in January 2012 was $61,100. Manufactured home prices fluctuated up and down from February through May, but since May 2012, prices have been trending upward. Knowing sales trends helps you as a potential buyer of a manufactured home. If you know that sales trend upward in certain months, especially summer months, you can plan to purchase your home when sales usually trend downward, like in January and February. Manufactured home dealers know which months sales are slowest, and they offer great deals during those months. Use the U.S. Census Bureau’s manufactured home survey website to build a customized report for yourself. This report will show you sales trends in manufactured homes, customized so the data is useful to you. Choose to see monthly sales by year, by type of sale, or by month. Play around with it until you get a report that suits you. Then, use that data to make the best purchasing decision for you and your family.